In our continuing quest to find quality properties in quality locations we welcome our new property at 2412 Southmore. Located inside the loop, this building is a stones throw from the Texas Medical center (largest in the world! ), and close to desirable spots such as Rice University, Herman Park, TSU, downtown, midtown, Montrose, and more. This property represents our first in the area. 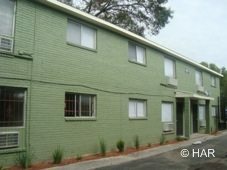 It consists of 32 units — a mix of 1, 2, and 3 bedroom units. 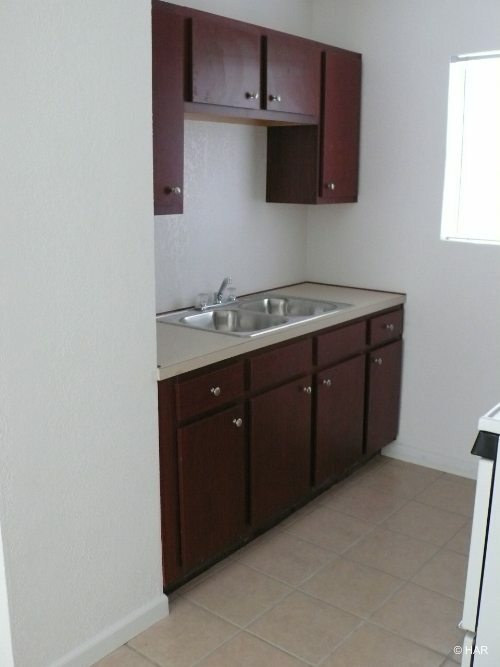 Rents start at just $500/month. As far as “bang for the buck” on rent and location, this one is likely our best. Any improvements planned for this one, like you are doing at Holman? I live nearby, and personally (not meant to insult) think these are really ghetto and a drag on the neighborhood (in their current state).